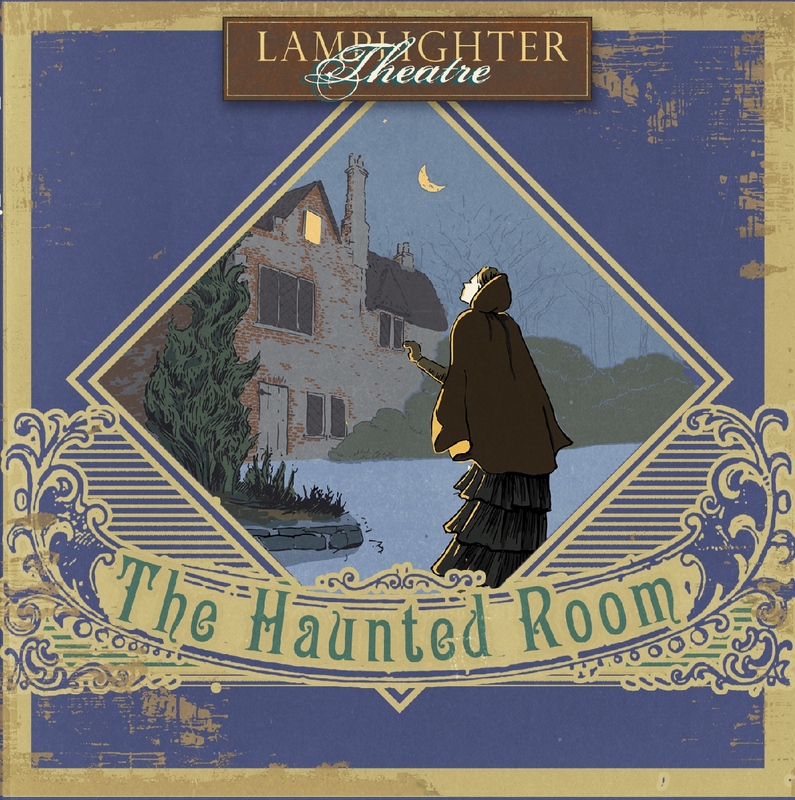 We chat about The Haunted Room from Lamplighter Theatre in this episode. We all enjoyed this production, but there were some significant differences of opinion between us on some aspects of it which result in a fist fight that you get to hear (the last part is entirely untrue). We also address feedback from Austin Peachey as well as some feedback via iTunes reviews. There are also a few audio drama tidbits; including What We're Listening To. Happy New Year! 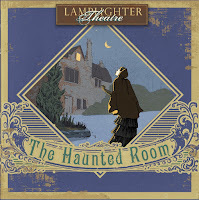 You can purchase your own copy on Amazon and also at the Lamplighter store via the links below. We're Inviting You To Be a Part of the Show! You can record our show credits and we'll use your voice on an upcoming episode! Script: "Hi! This is [YOUR NAME] from [YOUR CITY OR STATE]. Audio Theatre Central is a production of Porchlight Family Media. Our theme music was composed by Sam Avendaño. The show is produced and edited by J.D. Sutter. Our website is audiotheatrecentral.com." 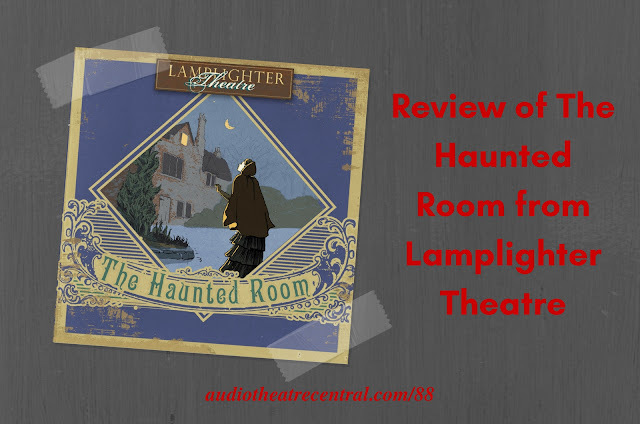 What are your thoughts on The Haunted Room? Send us your feedback! We’d love to hear what you think!